Lawn mowing in summer can be tasking if done right especially when the temperature is at its hottest. As a lawn owner, you have to know when best to mow your lawn during this period. 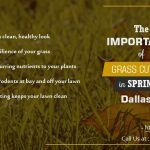 With the challenge of battling with the summer heat, dryness and need for more water, having some handy lawn care tips can help your cause. Clean your lawn mowers carefully after each lawn mowing session. Cleaner blades make for a cleaner and easier cutting which saves your grass from stress. A poorly kept lawn mower will likely have dull blades that tear and pull the grass causing longer healing. 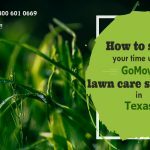 If you are in Irving and prefer not to do this yourself, you can choose our lawn service Texas to see what we have for you. Mow your lawn during the early mornings or late evenings when the temperature is not so high. The heat of summer can be very uncomfortable and unbearable. You can save yourself the stress by mowing when the sun isn’t out in force. Apply water properly during summer. Even though the summer heat can be intense and dry up your lawn grass quicker than you apply water, follow the proper routine of applying water when the temperature is cool to avoid much evaporation. 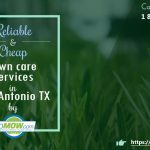 Our lawn care services Irving offers one of the best lawn mowing services in Texas. Apply organic but effective pest control measures to keep insects and rodents off your lawn. Biological pest control using natural predators are also encouraged. Mow your lawn at the right height to avoid cutting too low and exposing your grass stems and roots to the summer heat. The required length of mowing should cut only one-third of your lawn grass. Remove dried up thatch and any other items from the lawn after mowing. Disease and insect infestation which can be high during summer usually starts when contaminated materials are left on the lawn for long periods of time. In essence, keep your lawn clean. Aerate your lawn once in two weeks to allow air to permeate your soil better. 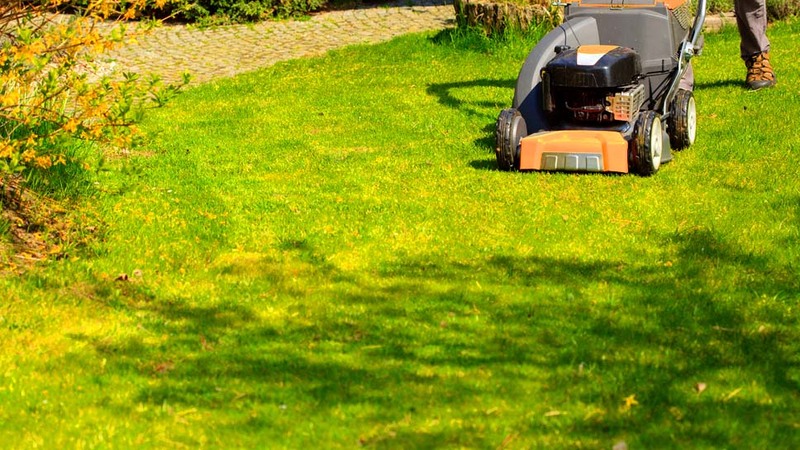 Our lawn mowing service offers one of the best aeration services this side of the country.